When I wrote this article I realized that Christmas is a little under two weeks away. It's nothing but Michael Bublé and Grinch movies from here on out folks. Since the holidays are quickly approaching that means there's less time to find the perfect gift for everyone on your list. Don't worry, that's why we're here. Ahead, check out the best gifts to get the individual who has become plant obsessed this past year. P.S. we may collect a small share of sales from the links on this page at no extra cost to you, to help us fund snack reviews, our candle habit and other ~fun~ things! For the friend who has managed to keep her succulents alive for longer than two weeks. Just in case someone loves plants but they can't be trusted with a real one. 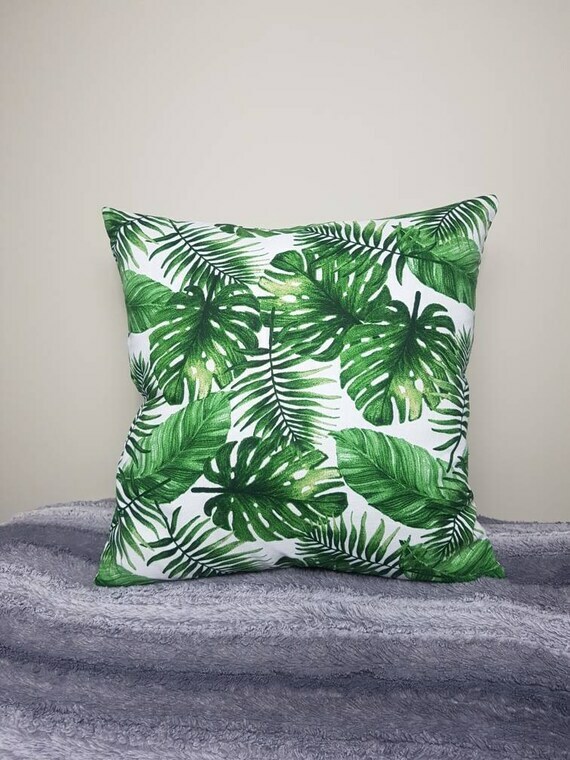 For the friend who likes the idea of plants but doesn't want the commitment. To ensure your tree is as millennial as possible. The perfect skirt for looking like you love nature when in reality nature has bugs and also dirt in it. No thanks. Luckily this skirt has neither of those things. For the friend who's been saying "I want a tattoo SO badly!!!" for years but has terrible commitment issues. Wear this tee on your next camping trip so you can be a walking reference guide for everyone. The perfect landing place for all the plant-themed jewelry they own. And if ferns aren't their favorite plant, no worries! 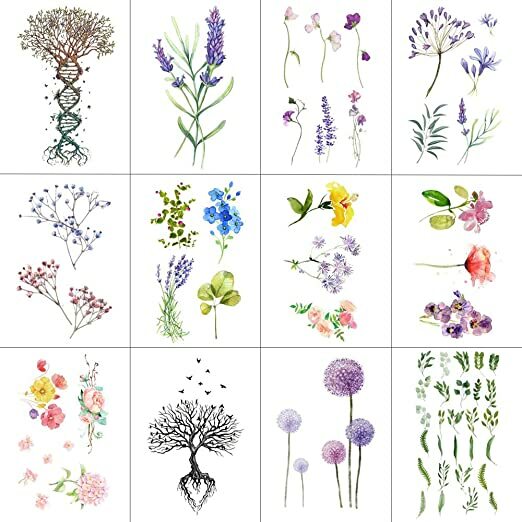 This website has tons of charts for all kinds of various flora and fauna. This way, no "pricks" will steal your luggage. In case anyone asks if you're ever going to have kids you can say "yes" but they don't have to know it's going to be to your plants. We just really like cactuses okay? 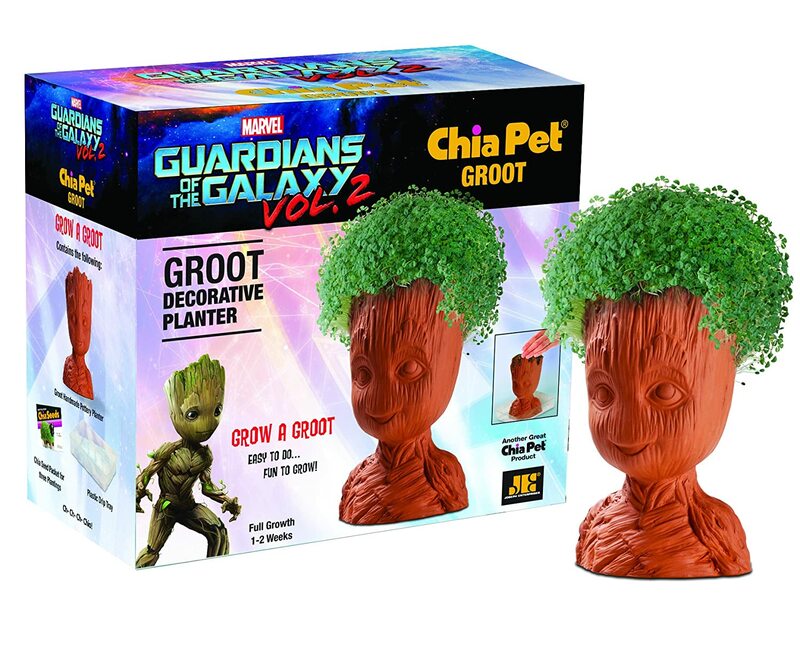 Groot is one of the cutest characters in the Marvel Cinematic Universe so it only makes sense that he can grow some adorable small plants. I managed to kill two succulents so I think this light is more my speed in terms of what I can handle plant-wise. These are so cute I almost cried when I saw them. If you buy this candle, just make sure you light the candle on fire and not any of the other cactuses you have. 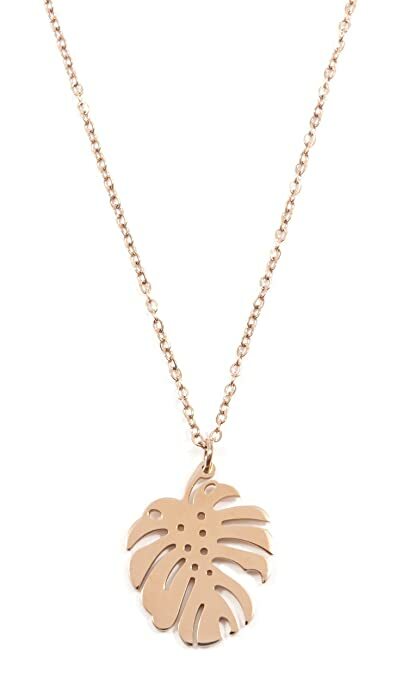 Sure you can't bring your plants everywhere but you can have them with you in spirit with this necklace. 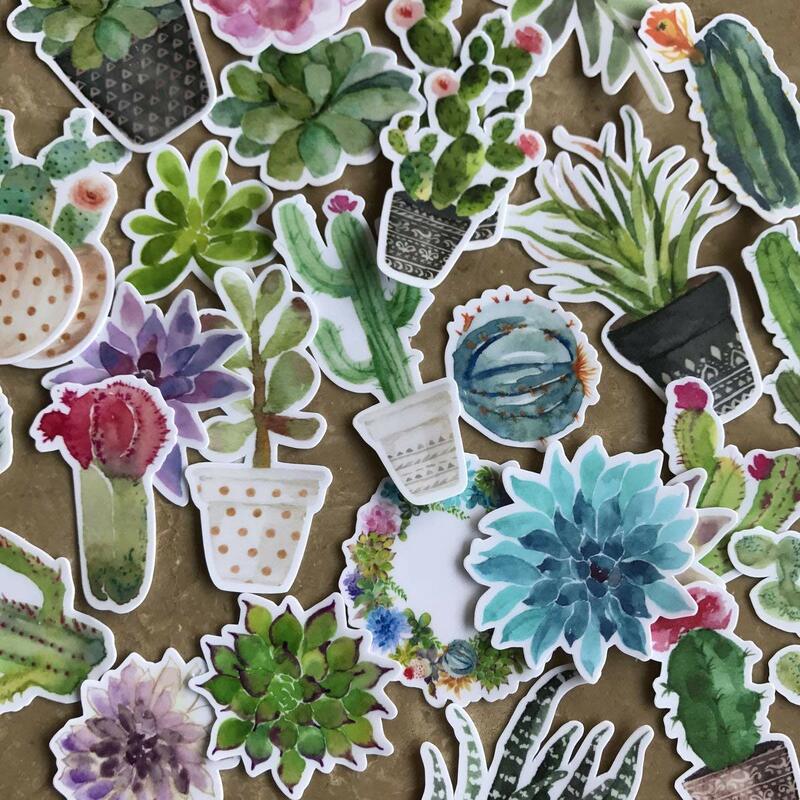 ﻿Stick these beautiful stickers to the vase holding your plants and call it "Plant-ception". 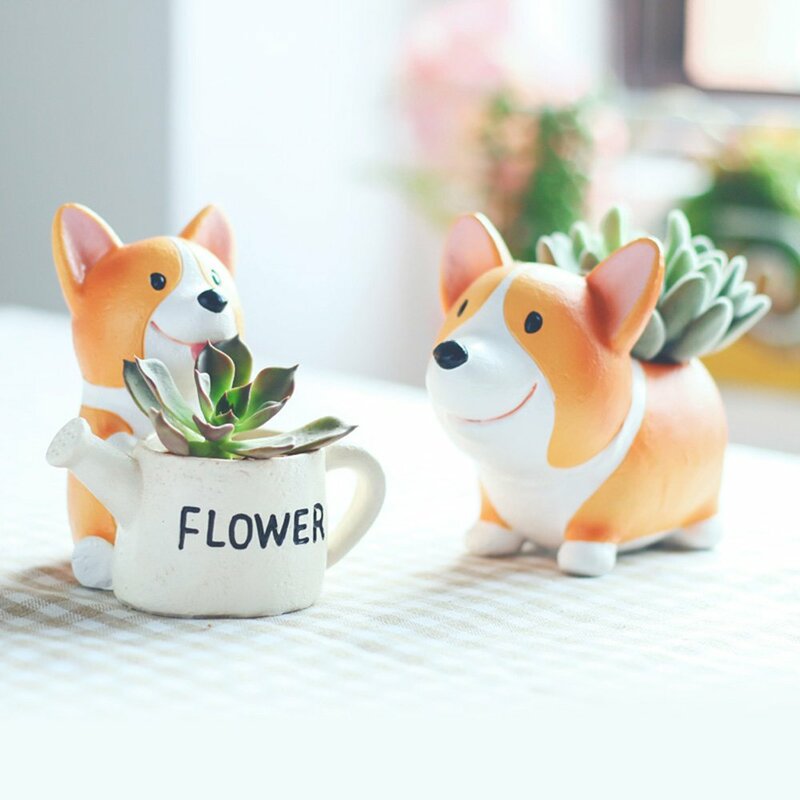 Any other cute, plant-themed gift ideas I missed? Let me know in the comments!